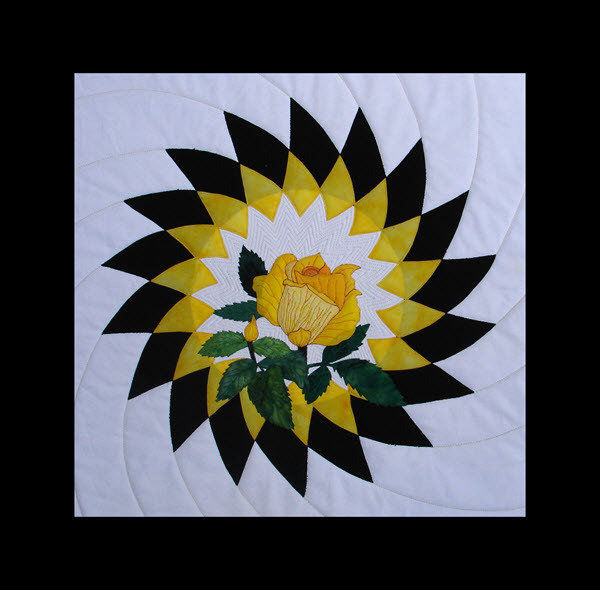 Many designers feel they need to buy expensive software to create patterns and designs for quilting, that is not so. 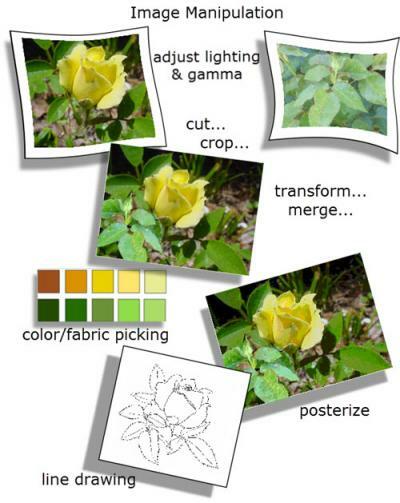 You can successfully draw and design by using open-source software. Open-source software means that the software is available free to download and use. So who is this workshop for? 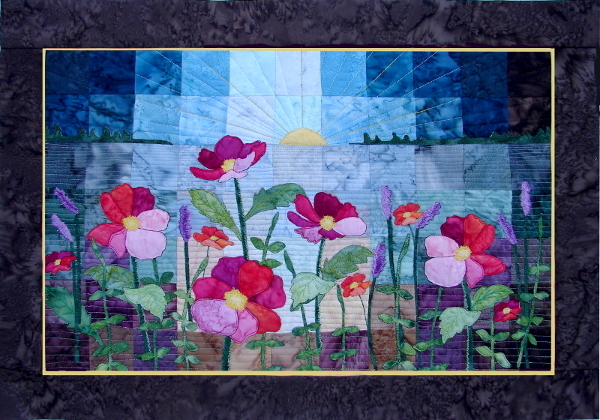 Any quilter or designer who wants to develop their own design from a photo, composition, painting or drawing. Any teacher who wants to draw templates for their students. Any quilt designer who wants to draw professional templates for their patterns. Anyone who wants to learn how to use GIMP (a raster graphic editor), Inkscape (a vector graphic editor) and Posterazor an image enlarger. In this workshop you will learn not only how to used the above programs, but how to download and install them, what to watch out for so you don't inadvertently download the wrong software and how to use the three programs as well as some other useful tools. You will understand the difference between raster and vector graphics, learn how to use Layers and how to edit images and draw outlines. The lessons were excellent in every way. A LOT was new to me, and yes, I enjoyed this class very much. Vector and Raster Graphics – what are they?